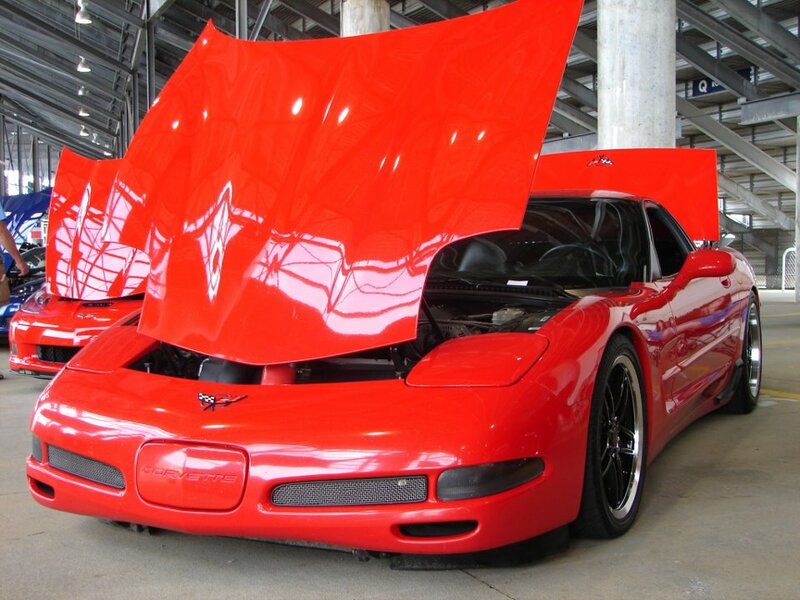 Specializing in GM performance, Aquadale Speed Shop is here to help make you the most power for your budget to meet your goals! With many new vendors on board we're able to get the parts fast and priced right to get you back in front of the competition!!! 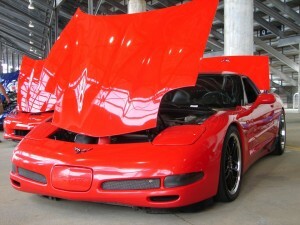 Adam's 2000 Corvette FRC, stock bottom end LS1 that the heads have never been off of! Just an A&A blower kit pushing 14psi with a Comp blower cam and Kooks headers pushing 642/650 to the rear tires with ease! After bolting up some Texas Speed Headers and O/R X-pipe it was time to dial it in on the dyno, this Z06 produced 411/417 to the rear tires! If you serve or have served I cant thank you enough for your sacrifices and service to our country!! All military personnel receive a 10% discount on labor and select parts! !